Career Tips 15/08/2018 by "Launch Recruitment Team"
Oh, behavioural interview questions. This recruitment torture tactic has risen to power in the past decade, made even more popular by hip new tech companies; much to the dismay of any person who has ever had to answer them. As a recruitment agency, we, of course, love them. 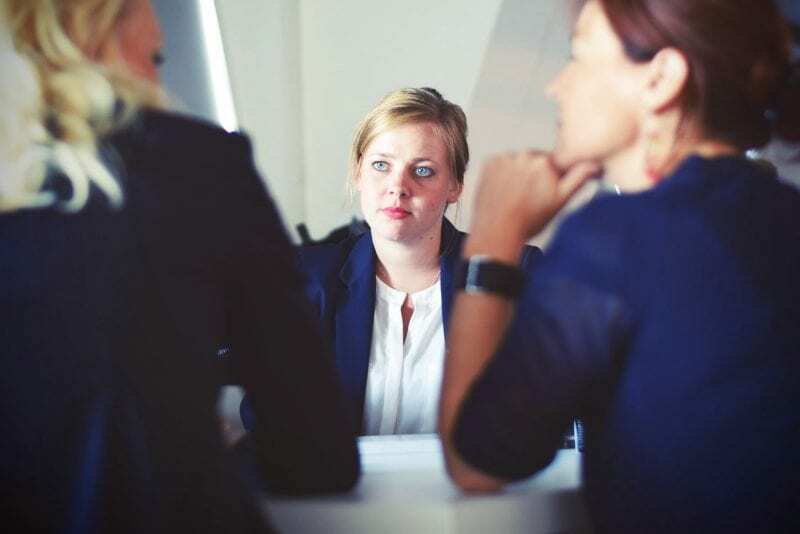 Behavioural interview questions allow us (and our clients) to gain valuable insight into who you are, how you think and how you will approach situations in the real world. Questions which focus on how you have previously handled various work situations. Within your answer, the interviewer is looking for some insight into your skills, capabilities and your personality. We’re looking to learn how you have handled situations in the past to glean some predictions as to how you will handle these cases in the future. Contrary to what you may believe, behavioural questions aren’t designed to make you choke; they’re designed to help us get closer to meeting the real you. Not the you who has practised all of your best answers for the past week. We want to know how you will fit into teams, they are as much for you as they are for us; so we can both ensure you’re getting the right role. Many approaches have come up over the years to help you keep your cool to answer behavioural questions well. The first step that we would encourage the most is to relax. The calmer you are, the more easily you will be able to answer these questions clearly and honestly. The recruiter or interviewer is looking to learn how you have approached a situation in the past. When you are answering behavioural questions don’t worry so much about what you’re revealing about your personality, worry about answering the question concisely. Your interviewer wants to know the Situation you were in, the Task you were trusted to complete, the Action you took, and the end Result (STAR). When answering questions, mentally check that you are following this formula to give them comprehensive information about your experiences and how you handled yourself. What is the most challenging situation you have had to handle in the workplace? Give me an example of when you worked well with a team. When answering behavioural interview questions be mindful of having a healthy dose of humility. It’s tempting to try and paint yourself in the best possible light, but be cautious about how you come across. Remember that we are all human, we have all made mistakes. The goal is not to fool us into thinking you’re free of fault, but instead to demonstrate how you learn from your experiences. If you’re looking to land your next role, get in touch with us. We can help you make sure you’re well equipped to nail the interview.